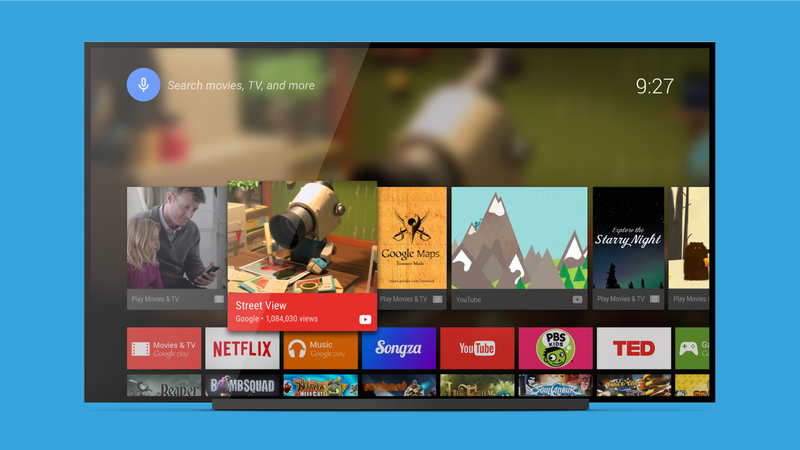 Android TV is still in its infancy, but now Google has a way to tweak the UI easily without a system update. 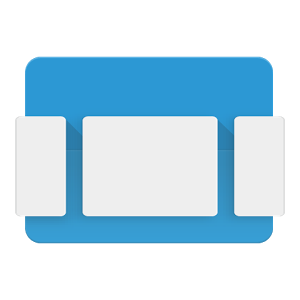 The Android TV launcher is now in the Play Store, and it apparently comes with some bug fixes. 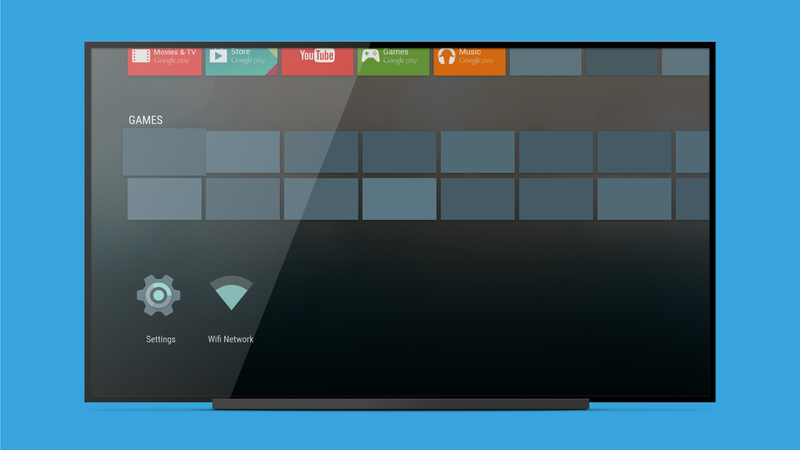 In the same way the Google and Google Now Launcher apps are used to push new features to phones and tablets, this launcher app can get new code onto all the Android TV boxes. One of the things that killed Google TV was a lack of updates and slow bug fixes. Hopefully the ability to keep the launcher fresh and bug-free will help Android TV do a little better. 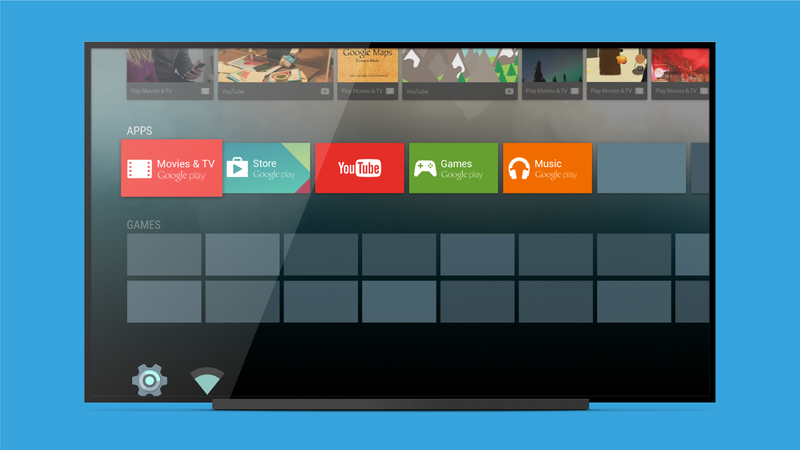 The launcher is vastly simplified compared to the standard Android version, but it serves as the jumping off point for all the apps and content available on Android TV. The app will obviously only install on Android TV boxes, which right now means the Nexus Player and ADT-1.